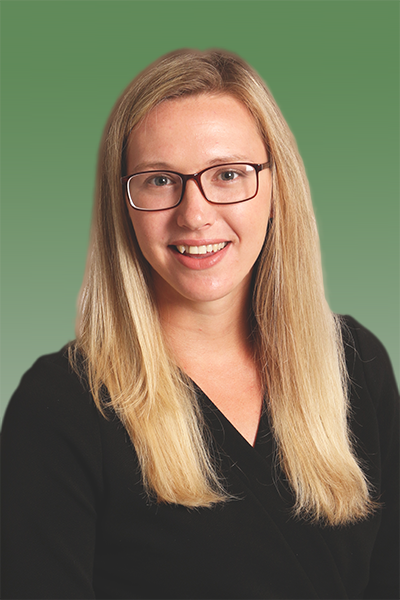 Gina joined Jones & Co in September 2017 as a Paralegal in the firm’s Dispute Resolution team, having previously worked In House. Originally from Lancashire, Gina completed her LLB Law degree in Sheffield, graduating from University in 2016 with First Class Honours. Gina has recently started studying to become a Chartered Legal Executive lawyer specialising in Civil Litigation and Company & Partnership Law. She is hoping to fully qualify as a Fellow of the Chartered Institute of Legal Executives in September 2020. Based at the Harworth office, Gina works closely with James Murray, the firm’s Head of Dispute Resolution, and can assist you in resolving a wide range of disputes including: property disputes, landlord and tenant claims, debt actions, consumer claims, personal injury claims, industrial disease claims and clinical negligence claims. Outside of work, Gina enjoys exercising which largely involves running around after her two cats and two house-rabbits.